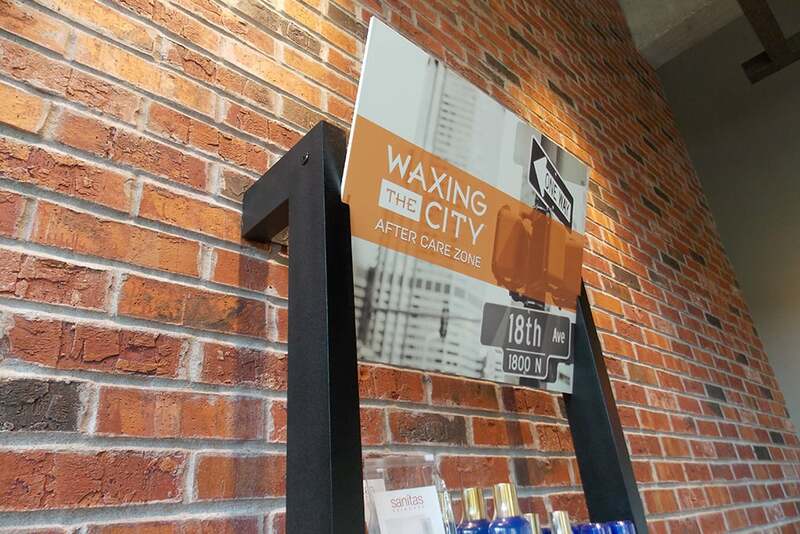 Waxing the City has officially announced the opening of their newest studio location in Indianapolis, Indiana. Located at 3855 East 96th Street, Suite D, Waxing the City Indianapolis' mission is to provide expert waxing services as the friendliest (and most fun) studio out there. Waxing the City's passion is to create an environment where their clients have full confidence in the studio's professionalism, which they back up 100%. Indianapolis' exclusive studio is devoted solely to the art of body waxing. From bikinis and Brazilians to eyebrows, noses, lips, back, and chest, they apply expertise any place in need. About Waxing the City: Waxing the City® offers facial and body waxing services for brows, lips, arms, legs, the bikini area, and more! Plus, we offer a full line of services for both women and men. That’s equal opportunity waxing! Spurred on by their loyal clientele and the belief that waxing is a lifestyle, not an occasional treat, the founders of Waxing the City followed their hunch that a dedicated waxing studio was a good bet. And it was! Thanks to their trend-setting decision, you now have access to expert waxing services without a trip to an expensive spa. From the start, the founders were committed to hiring the best and making them better. To ensure Waxing Standards of Excellence, every licensed esthetician at Waxing the City completes an extensive training course before they serve clients. In fact, our waxing techniques are so special they even have a special name: Cerology® waxing services. The word Cerology is derived from “cera” (Latin for wax). Our waxers are highly-trained Cerologist™ technicians who perform the art of waxing. To bring Waxing the City to the world, the founders partnered with Anytime Fitness, LLC. As the world’s largest co-ed fitness franchise, Anytime Fitness can leverage its tried-and-true franchise support systems to Waxing the City franchisees. With nearly 2,100 clubs in more than a dozen countries, the corporate backbone of Anytime Fitness is an asset for those considering a franchise opportunity with Waxing the City. Wilkus Architects has helped Waxing the City open multiple locations Nationally. They have been and are continuing to provide professional services ranging from site investigation to construction administration.